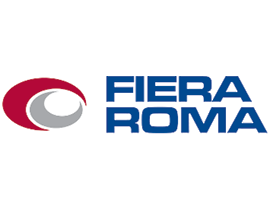 For the most efficient management of the services offered to our exhibitors, Fiera Roma has instituted a reservations procedure using online order forms, with confidential access and submitted by e-mail. In the run up to the exhibition event, in agreement with the organisational secretary, the complete list of the personalised forms is available online. Simply print, sign and return by fax to process the order.